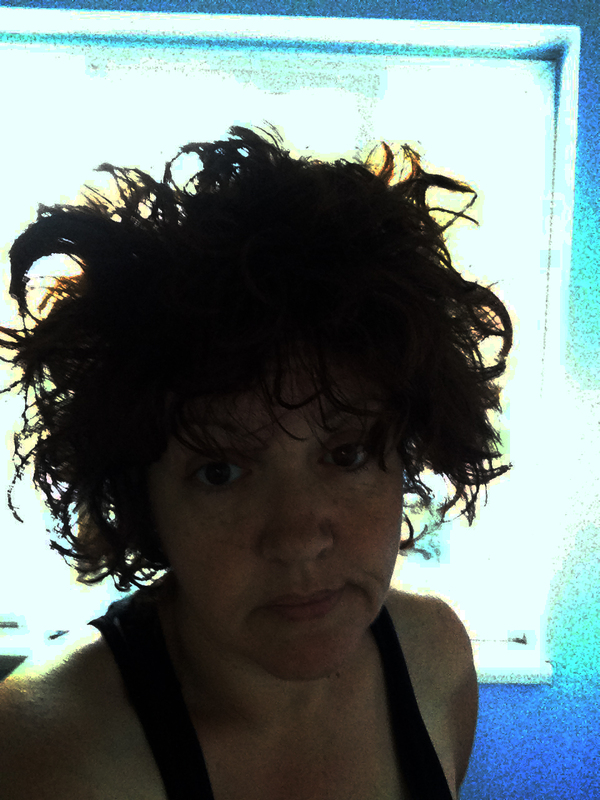 My hair in the morning. Madness, I tell ya’. Check out some other takes on this week’s theme: FRAY at The Daily Post’s Weekly Photo Challenge.